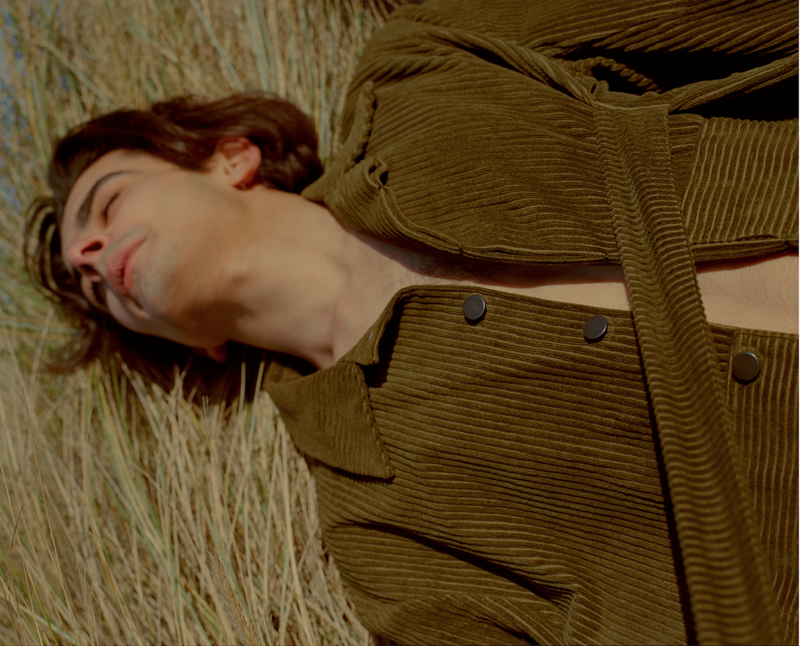 Luke & Nik and Will Johns collaborate for Coeval magazine. 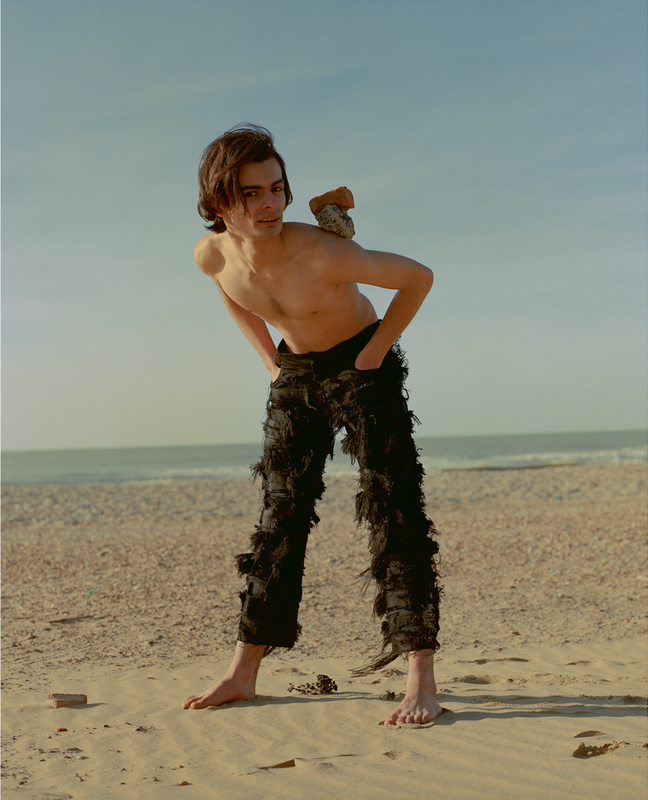 Photographing Rory Parnell Mooney's spring collection, they traveled to Camber Sands with a focus on documenting the subtleties in the changing light. Will Johns styles rapper Big Sean for the lastest issue of Clash Magazine.